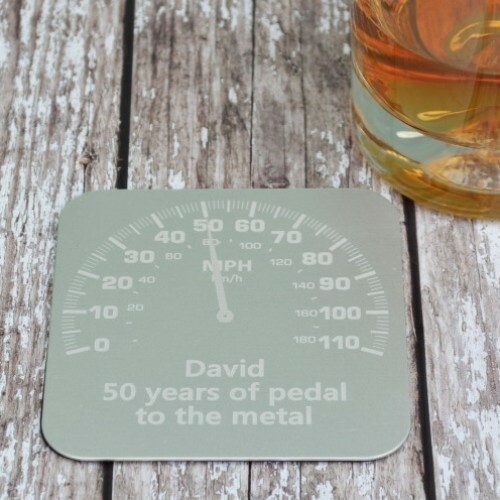 The Personalised Car Dial Coaster makes for a unique and highly personal gift for anyone who loves cars. 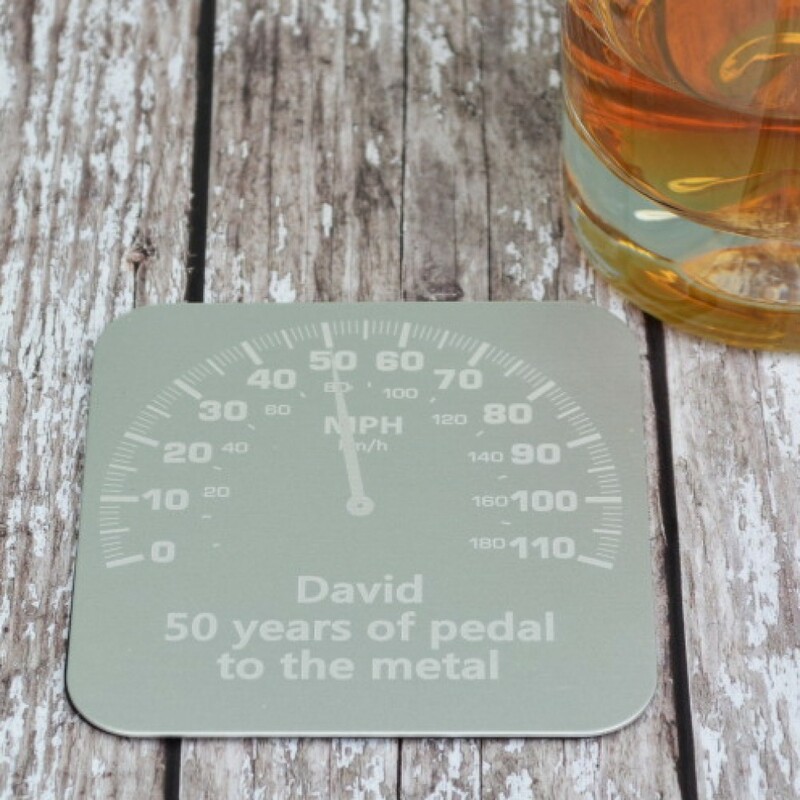 The aluminium coaster features a car dial which can be personalised with a the dial pointing to either 0, 18, 21, 30, 40, 50, 60 or 70 to mark that special birthday and any phrase of your choice. 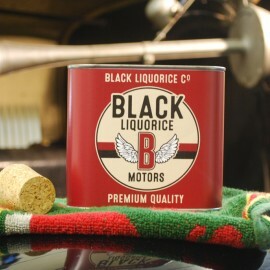 Underneath the dial we chose to write 'David 50 years of pedal to the metal' but the choice is yours. We recommend a maximum of 50 characters for optimum legibility. 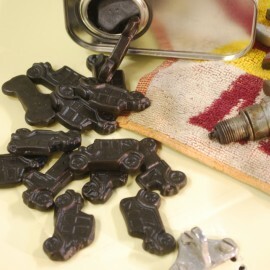 A great way to celebrate a birthday, soemone passing their test or even a new car.